When it comes to armour for battle, protecting your arms is very important. 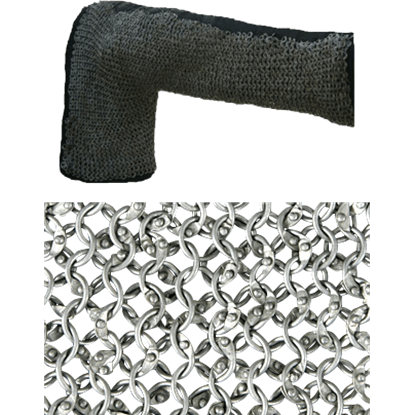 The Butted Chainmail Voiders are just the thing for providing comprehensive protection, whether worn on their own or accompanying other armour pieces. These voiders are crafted from 16 gauge steel rings woven in a classic 4-in-1 pattern. 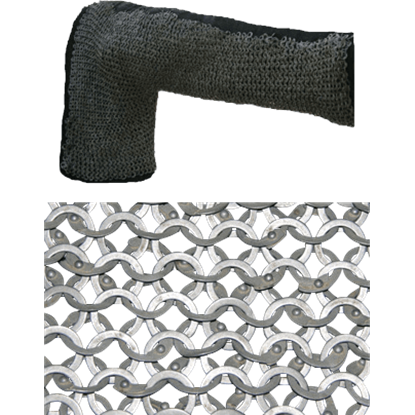 Each ring is 9 millimeters across, granting the chainmail voiders a tight weave. The medieval voiders come as a set of two, one for each arm. 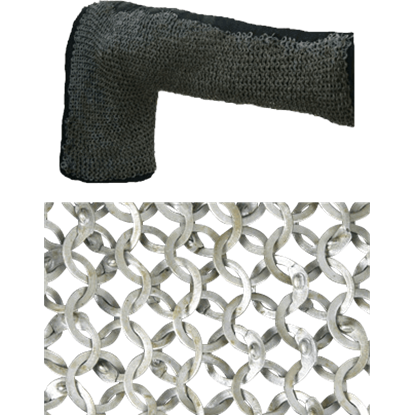 These steel armour pieces have been plated with zinc, which helps protect from rust damage. 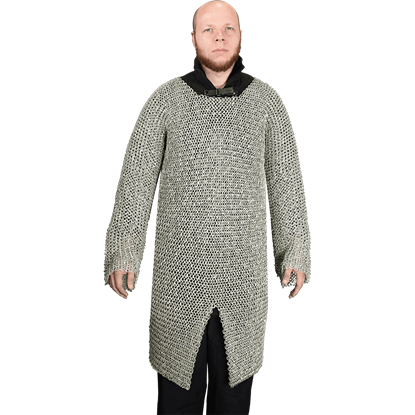 The Butted Chainmail Voiders are the perfect pieces of armour to complement any chainmail or plate armoured ensemble. 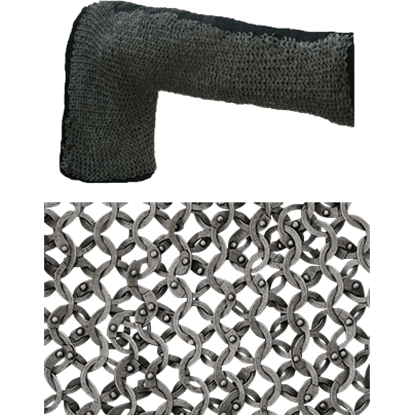 Chainmail voiders offer protection to your arms from the gaps that occur in plate armor in that area. The Baron Grade Mail Voiders offer high-quality mail underarm protection to improve the fit and comfort of your armor. Mail voiders are sewn to an undergarment to protect the arms from gaps in the plate armor that occur there. The Count Grade Mail Voiders offer high-quality mail underarm protection to improve the fit and comfort of your armor. 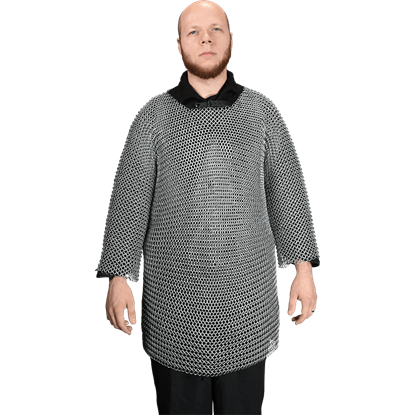 Offering protection to your arms from the gaps in plate mail, mail voiders can be sewn into an undergarment. 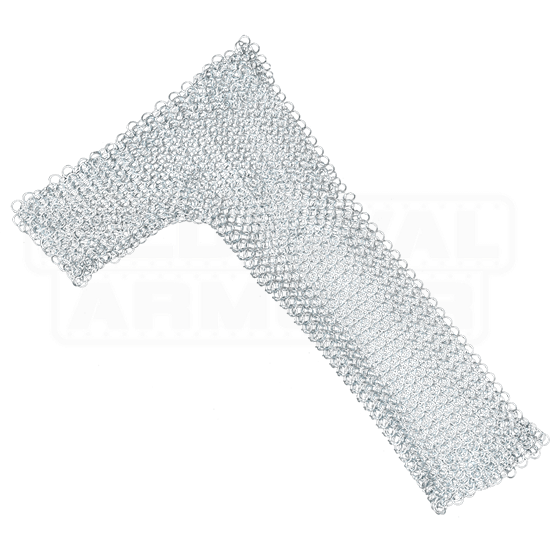 The Earl Grade Mail Voiders offer high-quality mail underarm protection to improve the fit and comfort of your armor. Sewn into an undergarment, mail voiders guard the arms from the gaps that occur in plate armor in that area. 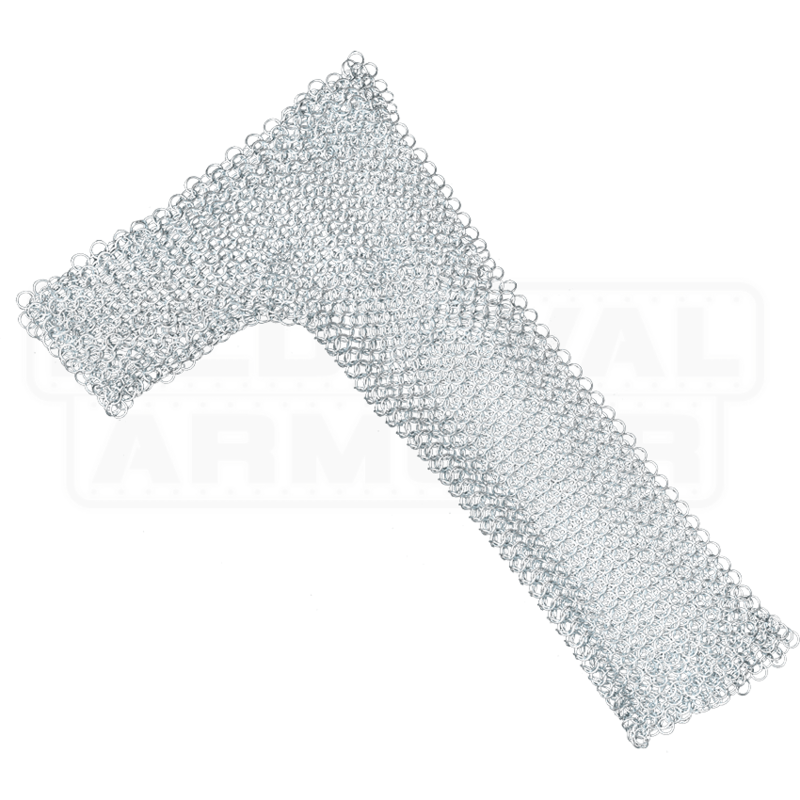 The Knight Grade Mail Voiders offer high-quality mail underarm protection to improve the fit and comfort of your armor. 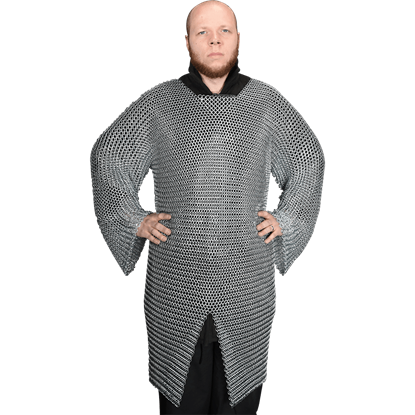 When you need extra protection for your arms from the gaps in plate mail, mail voiders are the obvious solution. 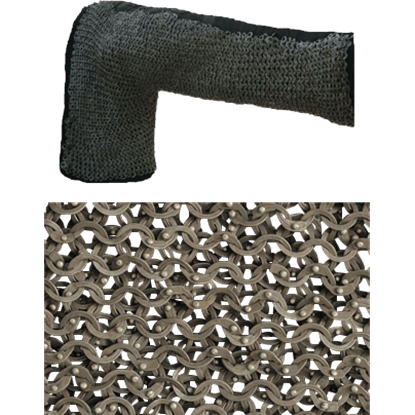 The Titanium Mail Voiders offer high-quality mail underarm protection to improve the fit and comfort of your armor.